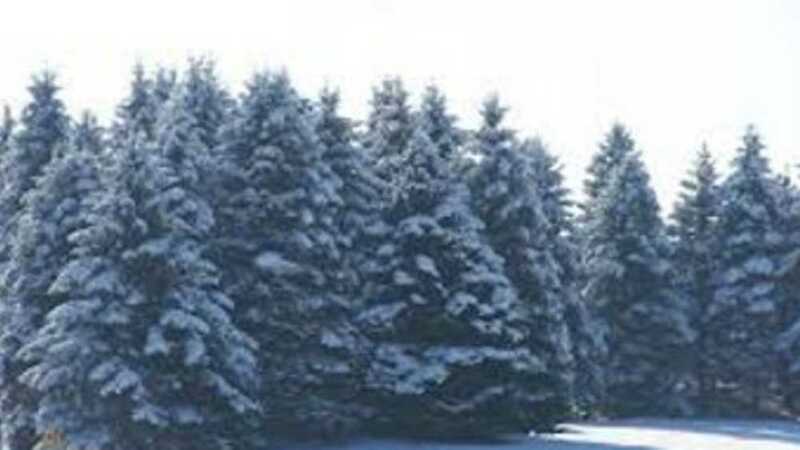 Choose and cut your own from these beautiful Christmas tree varieties - Douglas Fir, Fraser Fir, Canaan Fir and Concolor Fir. We open the day after Thanksgiving through the weekend before Christmas, Sat & Sun from 9am - dusk. We provide a great family activity for the holiday season when you choose your own tree and cut it yourselves. It's a wonderful experience to share and a heartwarming family adventure full of lifelong memories. Free tree shaking & wrapping, hot chocolate, popcorn balls, hayride and bonfire. Tree stands available. Fresh wreaths, garland & roping available.